We carry a wide selection of quality used books at low prices. 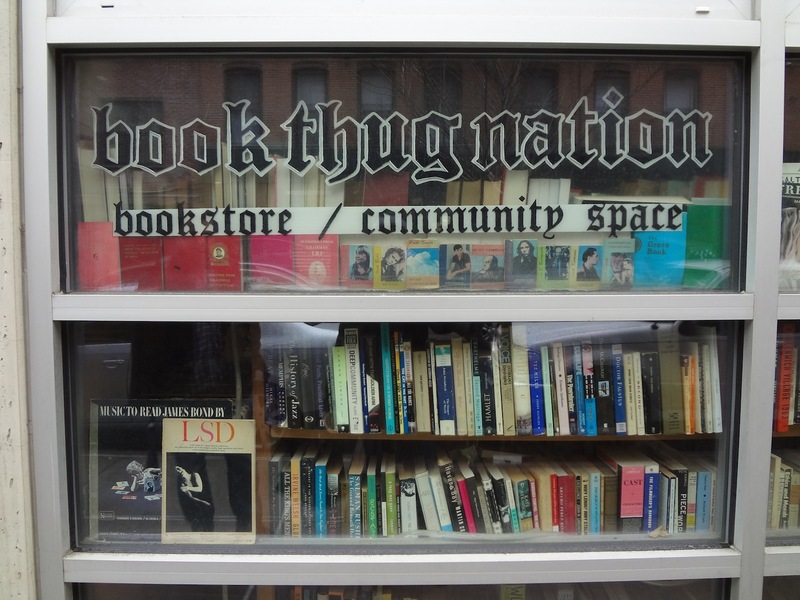 Our focus is in Literary Fiction (boasting one of the best used fiction sections in NYC! ), Film and Philosophy. We also have solid collections of Sci-Fi, Mystery/Noir, Poetry, Drama, History, Erotica, Foriegn Language, Graphic Novels, Childrens and Art. Martial Arts, too!.